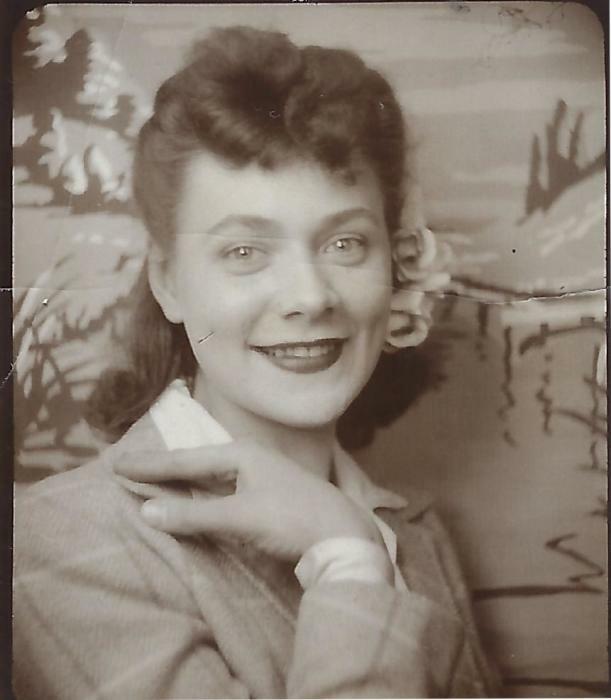 Obituary Notice for Anna D. (Tomashunas) Friedemann | Pepper Funeral Homes & Cremation Facility, Inc.
Anna D. Friedemann, 93, formerly of Morris Run, PA passed away peacefully May 27, 2018 at the Carlton Senior Care Center in Wellsboro. Born April 2, 1925 in Lee, PA, Anna Delores was the daughter of the late Dominic and Sally (Antinitis) Tomashunas. 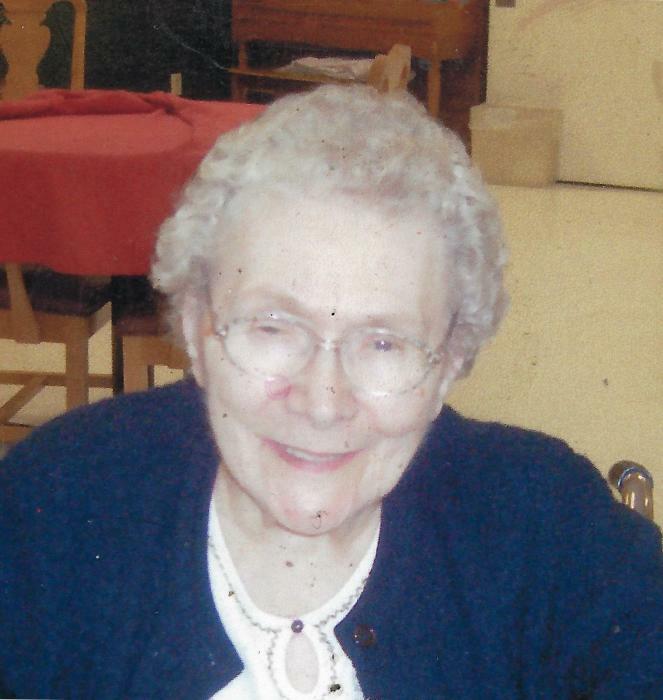 For many years, Anna was a switchboard operator at Physicians & Surgeons Answering Service in Chestnut Hill, PA. She was a member of the former St. Joseph’s Catholic Church in Morris Run, PA. Anna enjoyed baking, playing bingo and playing cards. She will be lovingly remembered as an accommodating, gracious and kind woman. Anna would never let you leave her home hungry. Surviving are her daughter; Linda Vnuk of Ridgeland, SC, Richard (Bernice) Friedemann of Oaks, PA and Karen (Andrew) Faidley of Blossburg, PA, eight grandchildren, 18 great grandchildren and two great-great grandchildren. In addition to her husbands, Leonard Repotski and Richard Friedemann, Sr. Anna was predeceased by a son, Ronald Repotski and two siblings; Veronica Forrest and Anthony Tomashunas. In keeping with Anna’s wishes, there will be no calling hours. A funeral Mass will be held 11 a.m. Friday, June 1st., at St. Mary's Catholic Church, 150 Main Street, Mocanaqua, PA 18655. Burial will follow in the Parish Cemetery.